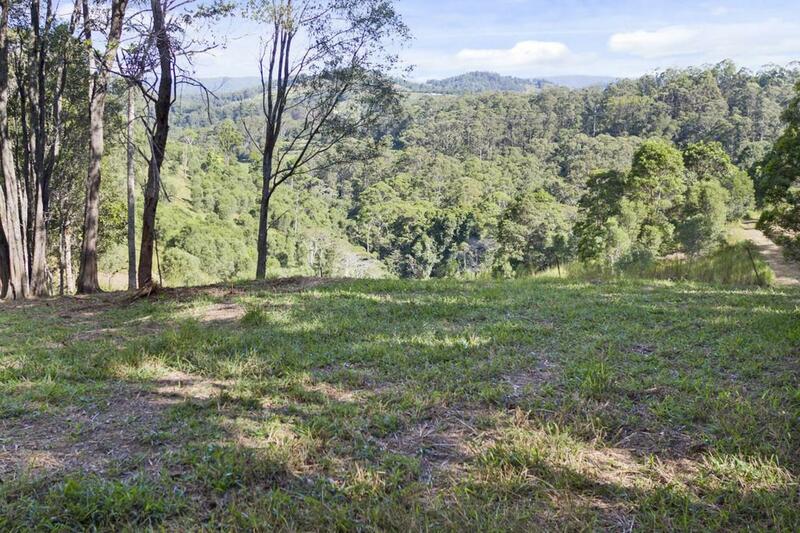 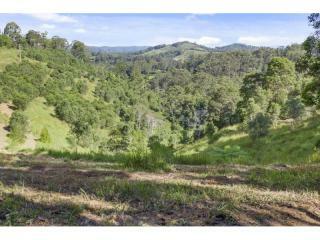 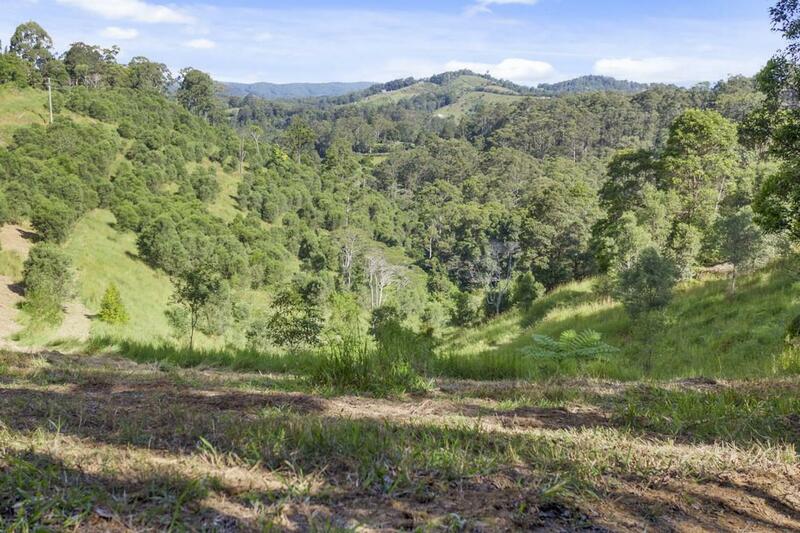 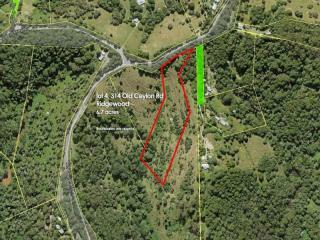 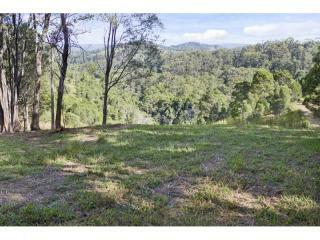 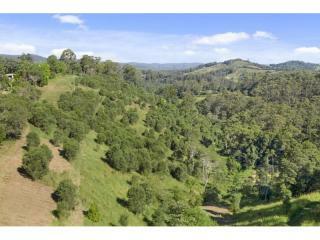 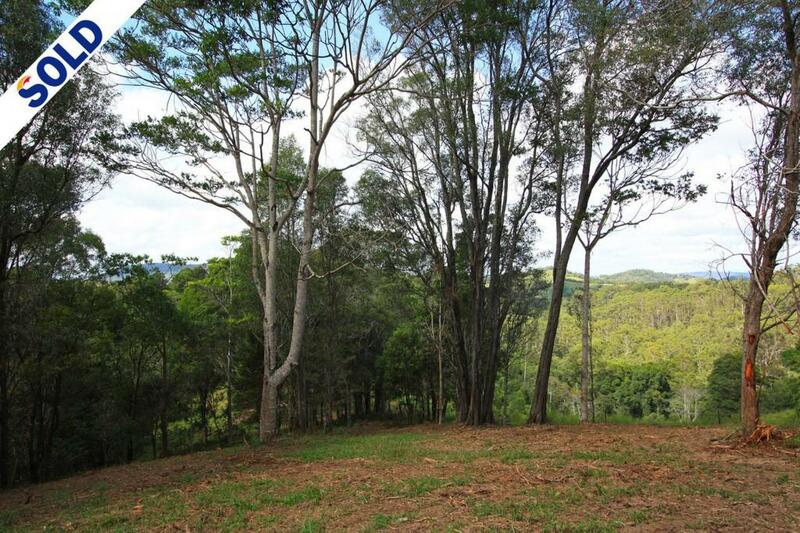 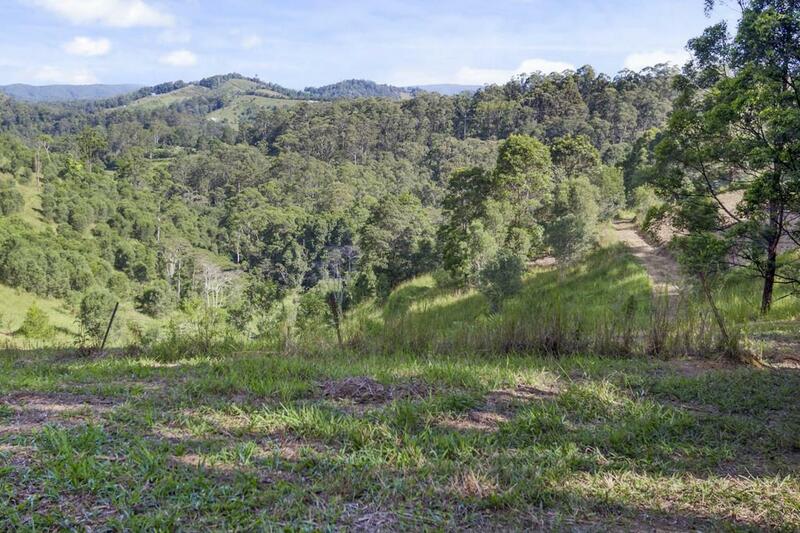 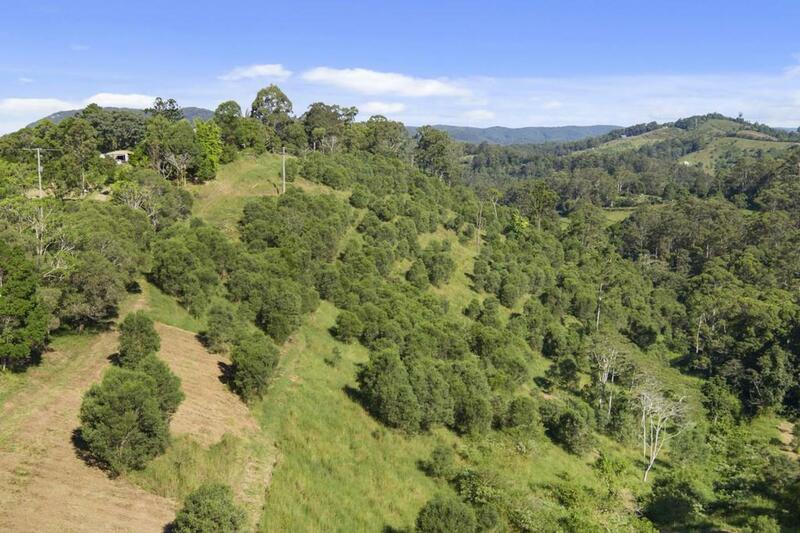 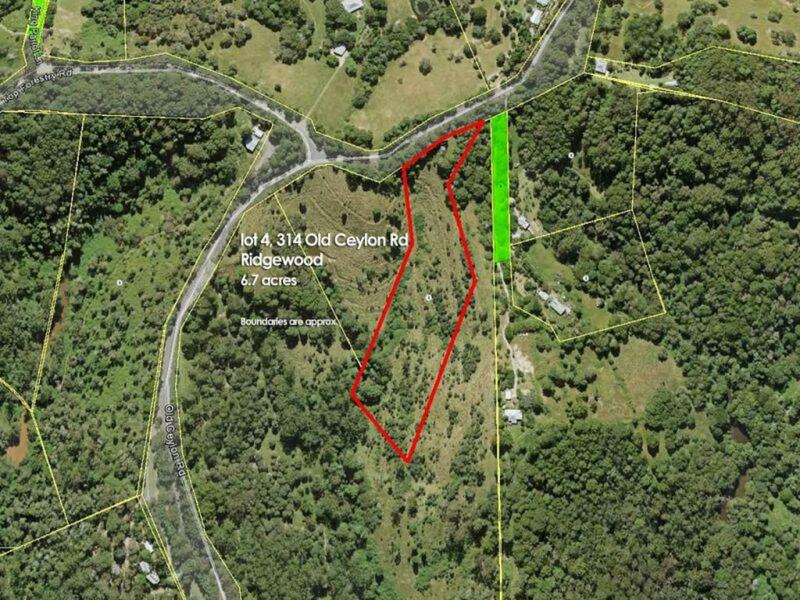 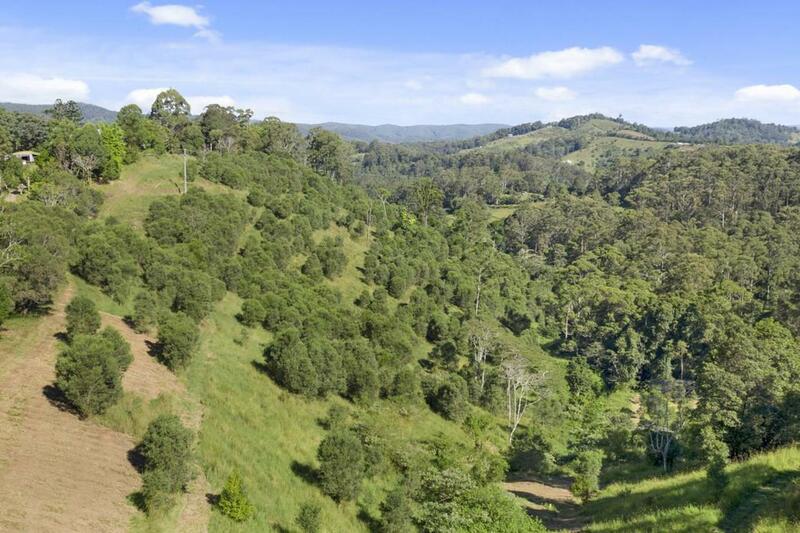 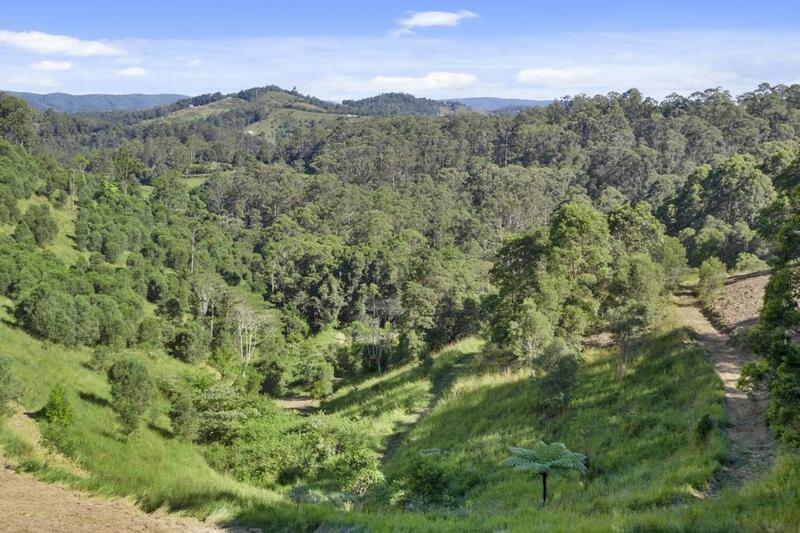 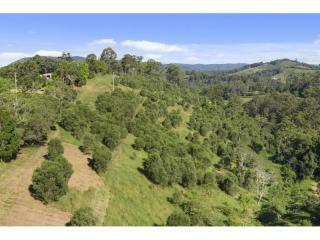 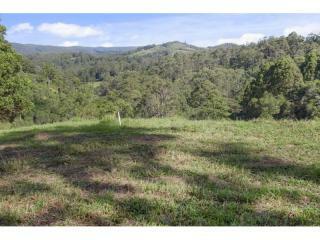 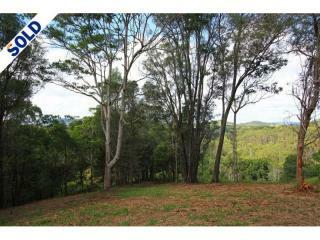 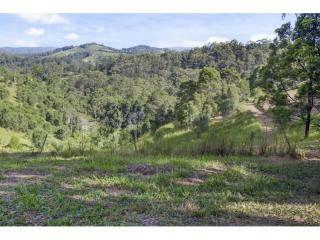 A private block located on a high ridge off Old Ceylon road, just 5 minutes to Cooroy. 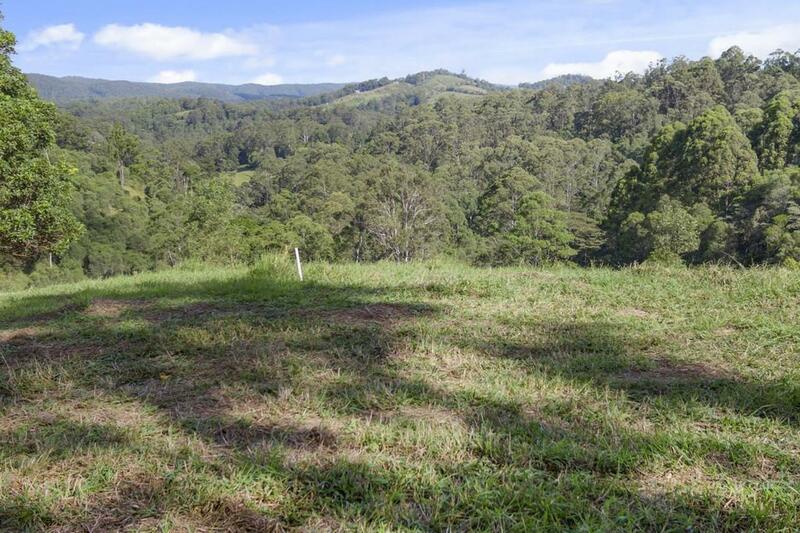 There is a great position for a house site which will capture breezes and offer views to Point Glorious and the surrounding picturesque valley and ranges. 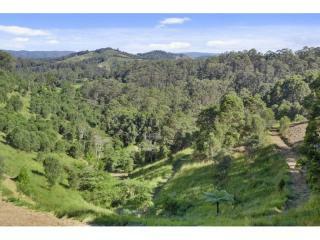 Get away from the bustling crowd today and start living the dream.